For more than 120 years, Dodge has been one of the leading suppliers of power transmission products and system components in the world. 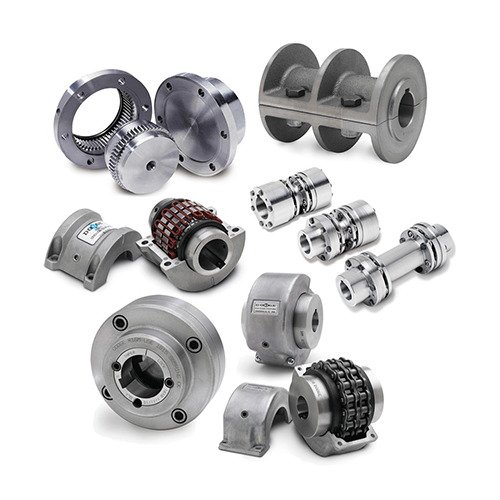 Today we utilise our global resources to ensure that bearing users throughout the world have access to the highest quality and best selection of mounted bearings in the industry. 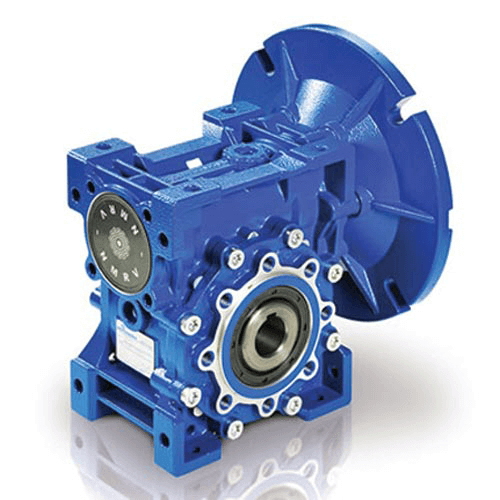 ABB offers Dodge Imperial spherical roller bearings – the only high-capacity double row spherical roller bearings with an effective easy-on, easy-off adapter mounting and removal system. This patented system provides a concentric grip for superior holding on the shaft and reduces the fretting corrosion caused by traditional setscrews and vibration. 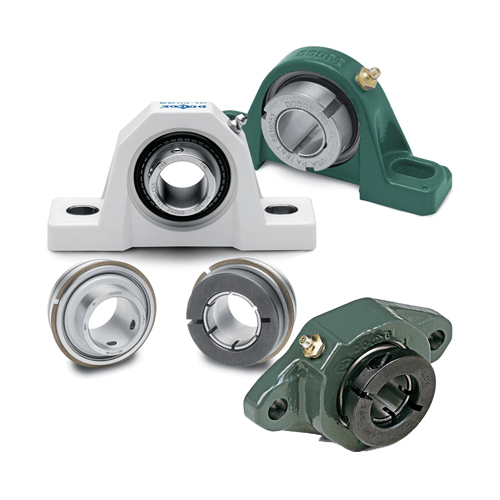 When it comes to reliable service and low maintenance, Dodge mounted bearings are unmatched in the industry.